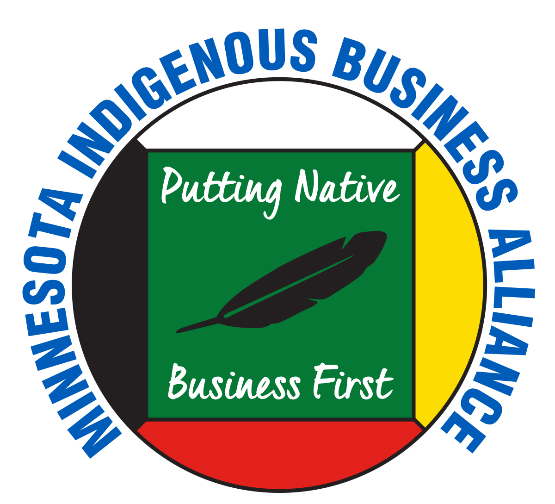 This small business event in Cloquet, Minnesota is a free, one day event, designed to help grow your business. Refreshments and lunch will be provided. Current and future business owners and leaders, professionals in finance, procurement and business development at companies looking to grow and expand. RSVP with Tammy Anderson at 218-878-2642 or tammyanderson@fdlrez.com. Space is limited!